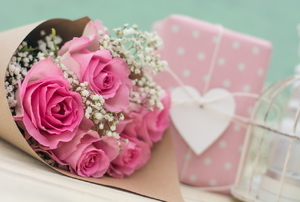 Save money by creating a bouquet yourself. Deadheading is not as scary as it sounds. 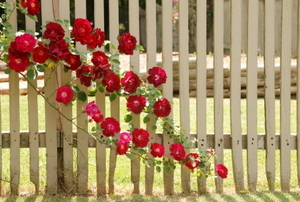 Keep your roses bountiful with this age-old trick. 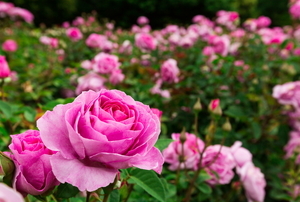 Look here for the proper season and methods for a successful rose transplantation. 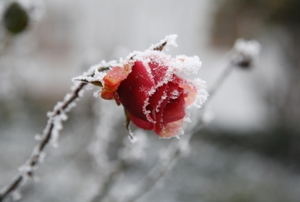 You can grow roses in the Great White North, you just have to protect them. 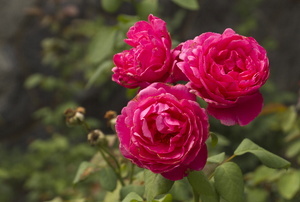 Add some character to your garden by planting and training a climbing rose bush. 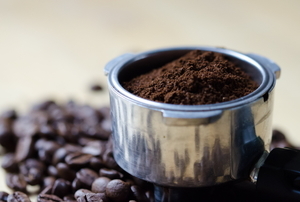 Read on for some simple tips and care advice. 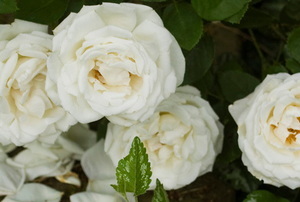 Groundcover roses are an elegant way to cover a specific area. 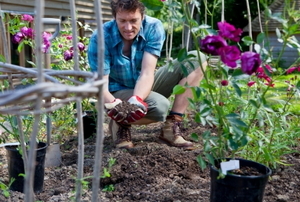 Use an existing Knock Out Rose bush to create new plants. 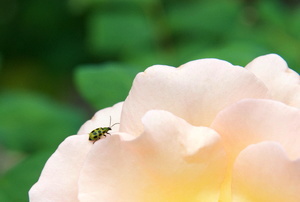 The biggest problem most people encounter with a Knock Out Rose is trying to prevent insects from destroying them. 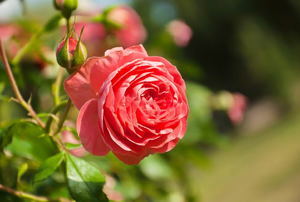 Roses are at risk for some common garden problems, but a little know-how can nip them in the bud. 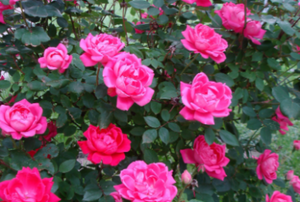 One of the most rampant diseases that affects rose plants is powdery mildew, learn how to stop it. Coffee isn't just a pick me up for you anymore, it's a fuel for your roses as well. 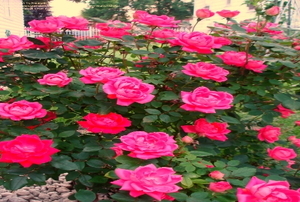 The right pruning brings shape, health, and beautiful blooms.